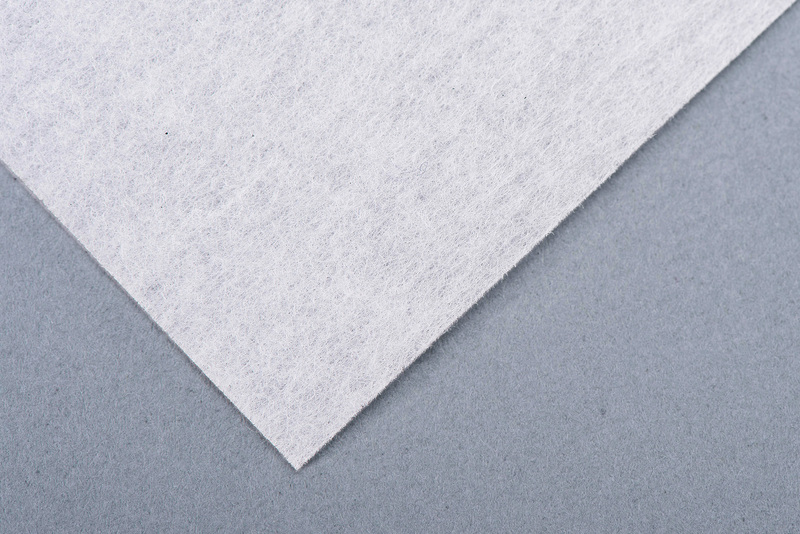 A thin high-performance sheet finished as much as possible without using a binder. 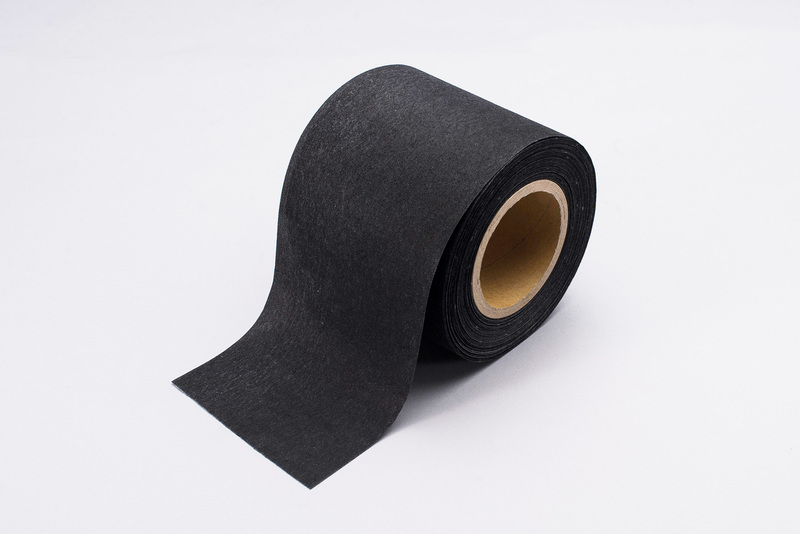 It possesses all the superior characteristics of its component materials. 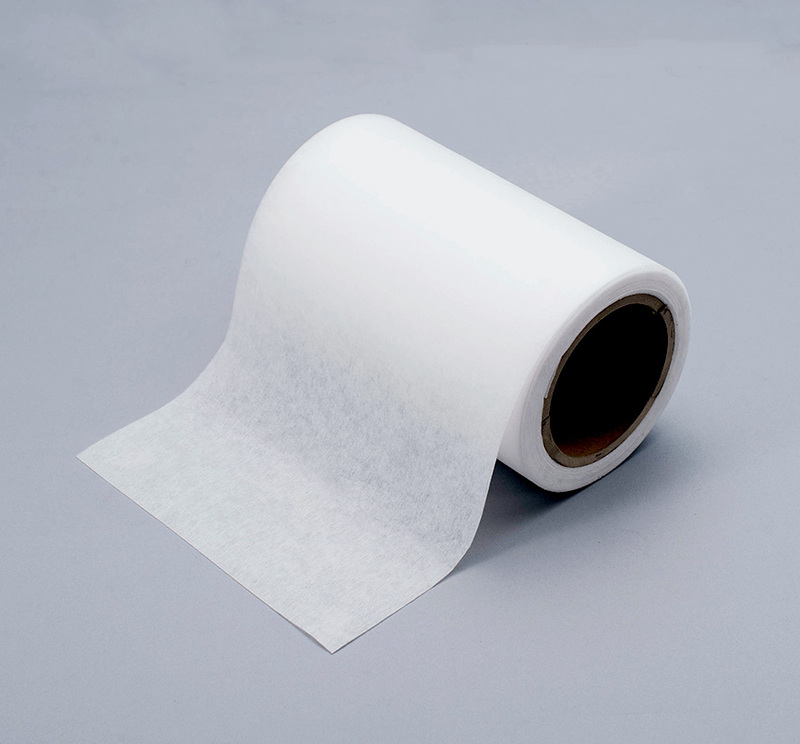 It is possible to improve the functionality of the sheet by applying a chemical.